Sudhir Adhikari, a prominent ecumenical leader in Bangladesh passed away this morning (21 September) in Dhaka, Bangladesh. Born in Barisal, Bangladesh in a traditional Baptist Christian family, Sudhir Adhikari was a scientist by profession and worked with the government of Pakistan and Bangladesh for several years. 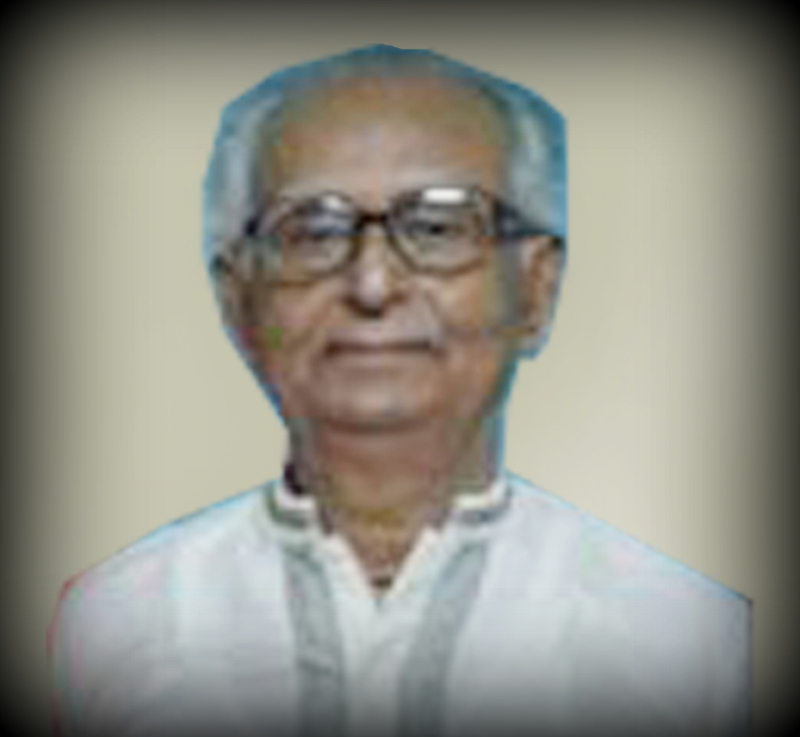 As a devoted lay member of the Bangladesh Baptist Church Sangha (BBCS), the octogenarian Sudhir Adhikari served the church and society in various capacities. He was President of the National Council of Churches in Bangladeshand President of various Christian development and service agencies in the country. He served on various committees of BBCS and its development and service division for several years. CCA General Secretary recollected that “Sudhir Adhikari coordinated a special study programme initiated by the Asia Desk of WCC during 2001-2003 to amend the Christian Marriage Act-1872, anoutdated law related to the solemnization of the marriages of Christians in Bangladesh. Mathews George also stated that “Sudhir Adhikari contributed to and actively participated in CCA’s special study project in the 1990s on Freedom of Religion in Asia”. Sudhir Adhikari was instrumental in inviting the World Council of Churches’ intervention in Bangladesh for emergency relief and rehabilitation in war-tornBangladesh inthe 1970s. With the assistance of Dr. C.I. Itty, the then-Director of the Commission of the Churches Participation in Development (CCPD) of WCC, Sudhir Adhikari called the attention of WCC’s Commission of Interchurch Aid, Refugee and World Service (CICARWS) to intervene and extend support to the victims of war in Bangladesh. Sudhir Adhikari’s efforts through WCC finally led to the creation of the Bangladesh Emergency Relief and Relief Service (BERRS) through the coordination of WCC, which was subsequently converted in the post war period as the Christian Commission for Development in Bangladesh (CCDB). The funeral will take place at his ancestral village in Barisal on 22 September.